What is get set modifier? What is the benefit of using get set modifier? 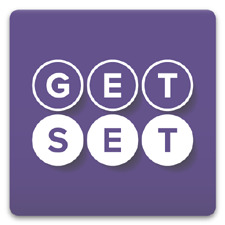 The get set accessor or modifier mostly used for storing and retrieving the value from the private field. The get accessor must return a value of property type where set accessor returns void. 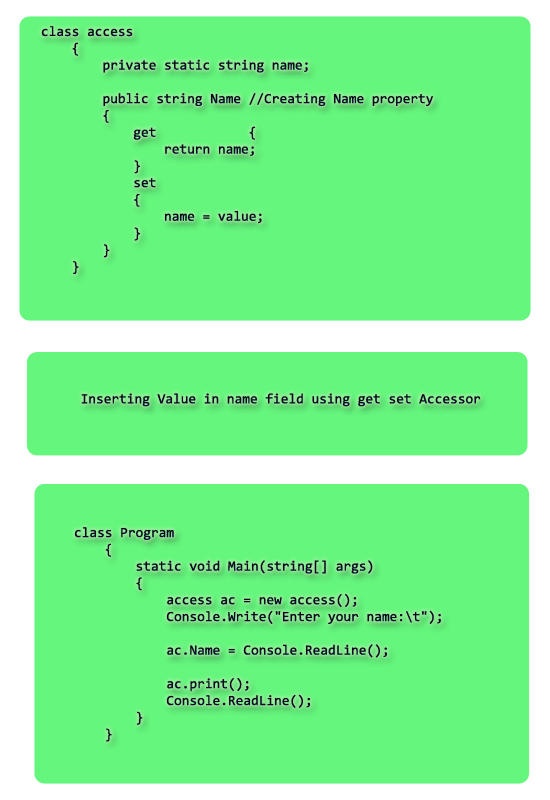 The set accessor uses an implicit parameter called value. In simple word, the get method used for retrieving the value from private field whereas set method used for storing the value in private variables. set // set method for storing value in name field. In this chapter you learned what get set modifier is and how to use it in program. In next chapter, some  programming examples are given. It will help you to understand the programming concepts more clearly.